Many people miss out on the enjoyment and activities with friends and family because they experience bloating and pain after the intake of certain foods. These frustrating and debilitating symptoms are known as Irritable Bowel Syndrome. 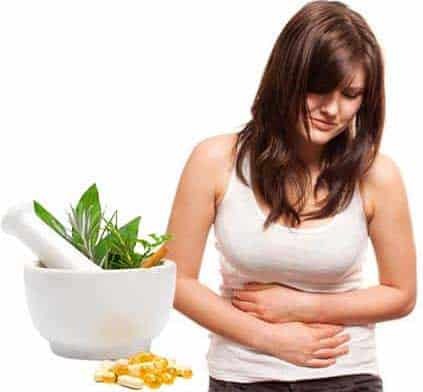 We are committed to provide you the natural treatments for irritable bowel syndrome, so no longer suffer with the symptoms of bloating, diarrhea, constipation, gas and abdominal pain. We specialize in the testing and treatment of SIBO (Small Intestinal Bacterial Overgrowth) a common cause of Irritable Bowel Syndrome. How does our treatment plan help you? To eliminate the problem, we focus on correcting the root cause and all the underlying factors causing these symptoms. We ensure that you experience relief from our treatments right away. At Allergy Testing & Food Intolerance, we have experienced and highly qualified naturopaths and nutritionists. They not only help to take control of your symptoms, but also guide you on the way to recovery by eliminating certain foods from your diet. Our specialists understand that Irritable Bowel Syndrome isn’t a disease, but only a cluster of symptoms causing discomfort and pain. We understand that everyone’s body works differently and therefore require different treatments. By researching on the symptom pattern, our professionals come up with a natural treatment plan based on their findings. Our aim is to help you overcome IBS effectively, so you can enjoy good health and participate in healthy activities of life. We strive to help you achieve the normality of being healthy, feeling well and at ease. We are happy to answer your queries and concerns. For appointments, call us at 03 9596 9930. How do we treat your symptoms? 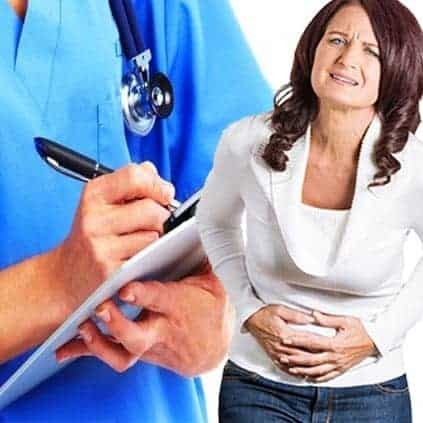 Once we get the clear understanding of your symptoms and what’s causing them, we work alongside you and create a personalised plan for the treatment of irritable bowel containing a number of herbal medicines because of no side effects. We also guide you for the nutritional supplements and medicinal foods. We know that the diet you intake changes the course of how your body works. Therefore, we come up with a diet plan suited to your body needs.